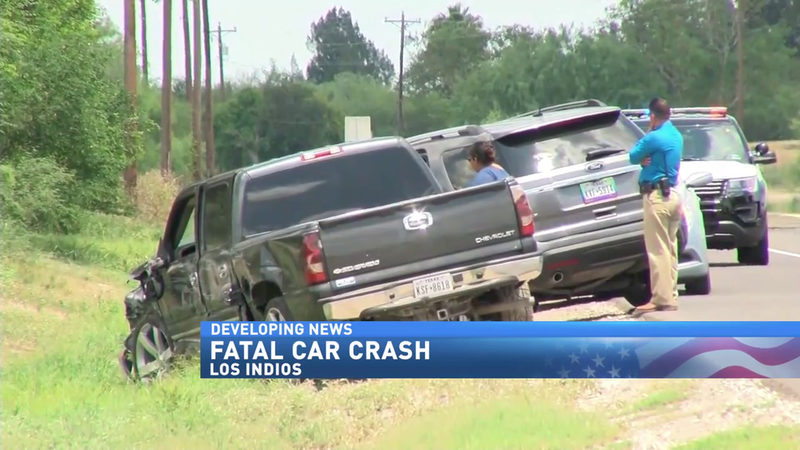 On Friday afternoon, August 3rd, a car accident in Los Indios sent a family to the hospital. Unfortunately, the other party involved in the accident did not survive. Details at this time are limited, but authorities claim that a man had been walking down Highway 281 when he was struck by a vehicle. He was pronounced dead at the scene. The driver of the vehicle and the two minors that accompanied the driver were taken to the hospital to treat unknown injuries. According to the local authorities, the man that perished was an immigrant. Approximately 4,735 pedestrians were killed in traffic accidents, which was actually a 2 percent decrease from 2012’s 4,818 pedestrian fatalities. The same report showed that on average one pedestrian was killed every two hours. It also showed that injuries were more frequent with one pedestrian injured from a traffic accident every 8 minutes. The 2013 report found pedestrian deaths to be 14 percent of all traffic fatalities in motor vehicle traffic crashes. The most pedestrian fatalities (26 percent) occurred between 6 p.m. to 8:59 p.m. Approximately 92 percent of pedestrian fatalities occurred in a single-vehicle accident. One-fifth of those pedestrians were killed by hit-and-run drivers. Around 49 percent of all fatal pedestrian accidents involved a drunk driver or drunk pedestrian. Children from birth to the age of 14 years also make up one-fifth (21 percent) of pedestrian fatalities that year. The car accident attorneys at J. Gonzalez Injury Attorneys have nearly two decades of legal experience necessary to win your case, bringing those that acted negligently to justice. Don’t suffer in silence. Know your rights, and contact us at any of our McAllen, Brownsville, or Rio Grande City locations for your free legal consultation today. Image and information pulled from Valley Central.